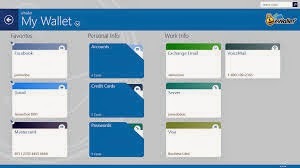 Creating an e-wallet account is free. Three things should be handy. Note that requirements may vary depending on the website you will use to create you account . Enter all the information needed to apply for an e-wallet account. -Approval of account takes a maximum of 24hours. Once approval is made, then you can go further to Link and verify your account with a credit card. 2. Click on “Credit Cards” to link your card. 3. Click the “Add New Account” button. 4. Fill out your billing and card information. 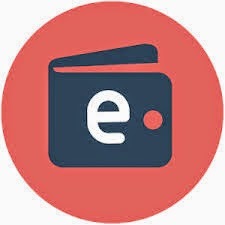 How do i verify my E-wallet Account? After linking your credit card, A small amount will be deducted from your account as part of the verification process. This is to ensure that you are the real owner of the credit card. This money will be deposited into your account once the verification is over, It usually take five days. After confirming you are the credit card owner, a verification number will be sent which will appear in your bank statement This is the number that will be used in activating the account. click on Credit Card Accounts. This marks the end of the verification process . You can now use your e-wallet account to make and receive payments.